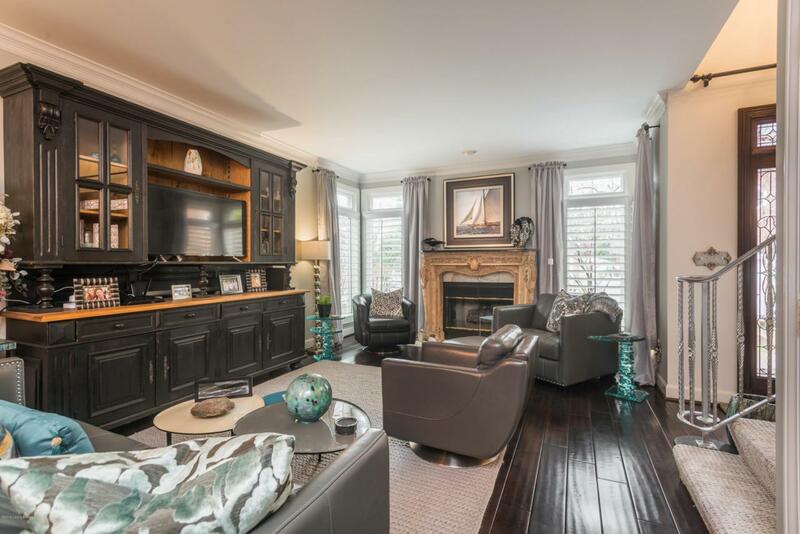 Exquisite high end townhome in lovely Promenade Court. This spectacular unit features upscale finishes from top to bottom, including a beautifully updated gourmet Kitchen with custom Cabinets, marble counter tops, & top of the line stainless steel appliances. 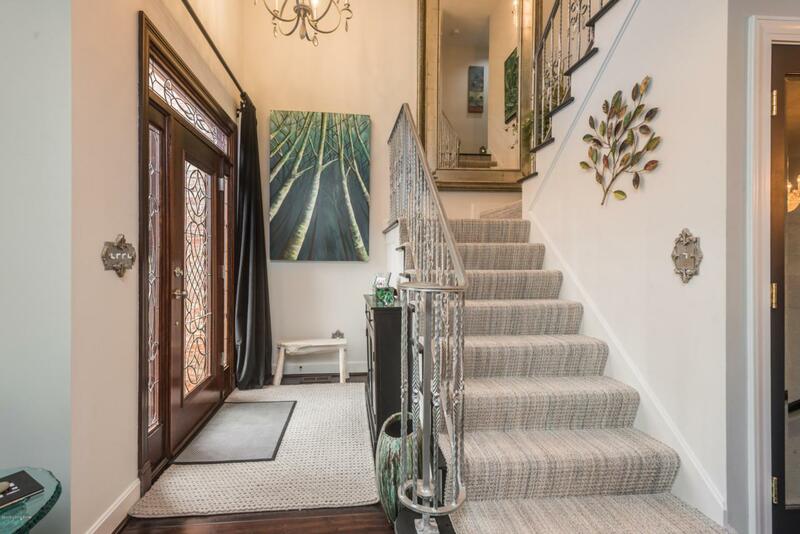 Entry foyer greets you with 20' ceiling with lots of light. 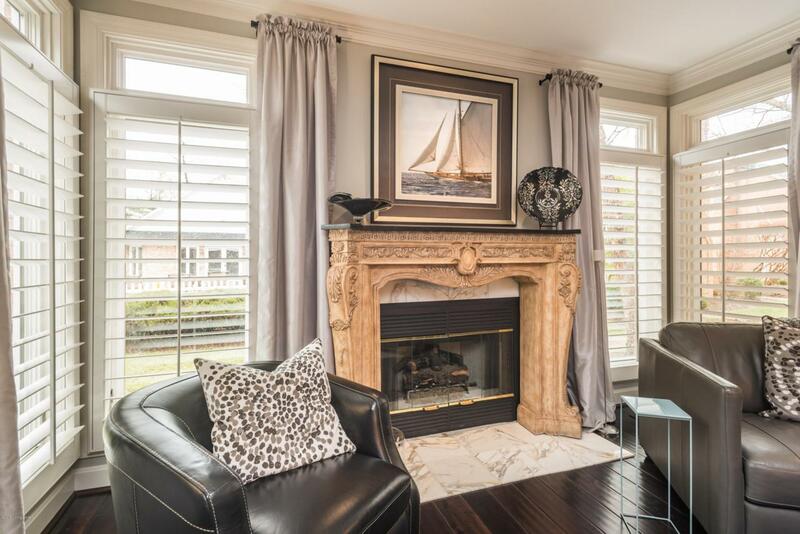 The large Great room has scraped Brazilian hardwood floors, fireplace, & 9' ceilings. The large 2nd floor master bedroom suite with spectacular bathroom, and plenty of closet space. 2nd floor Laundry room, plus another large bedroom, and full bathroom.The finished lower level is finished just like the main floors, with another large entertaining area, an exercise room, & office, which could be used as a 3rd bedroom. 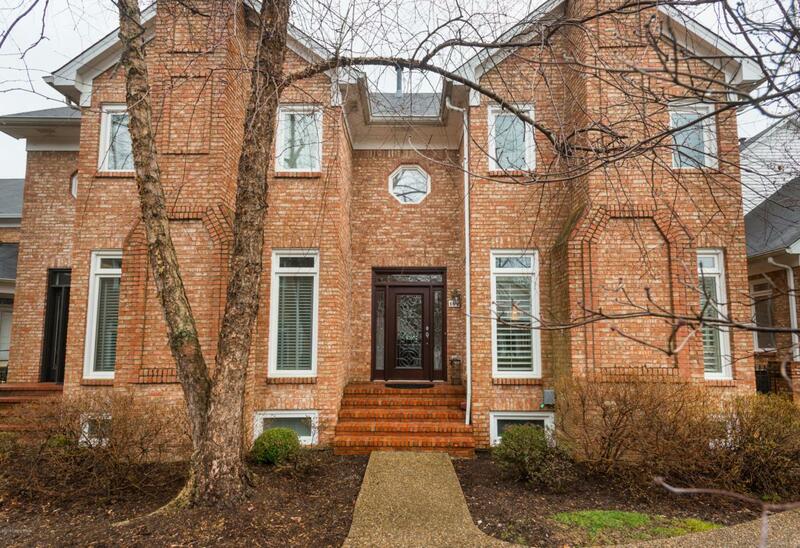 2 Car garage, plus a large, private patio area.